Cedars Hotel is a former country house set among landscaped gardens and a private courtyard. The 37 bedrooms reflect the residence’s original style and the bar and restaurant offers a fine selection of food accompanied by a great selection of real ales. Barnstaple town center is a 20 minute walk or a five-minute taxi away. 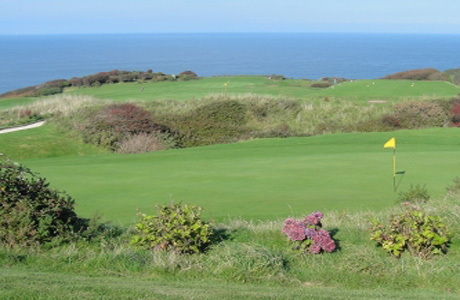 Libbaton Golf Club is a parkland golf course, set in the beautiful. 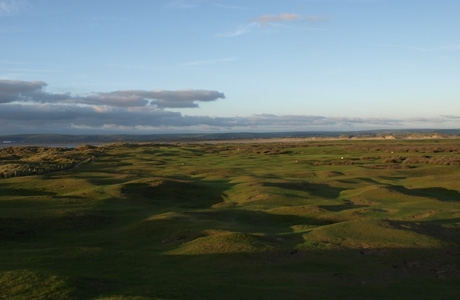 The par 72 course features some of the finest fairways and toughest greens in the county, offering a challenging and enjoyable play for both low and high handicap golfers. Steeper gradients have a part to play on 5 holes but in the main the hills are gentle and undulating.